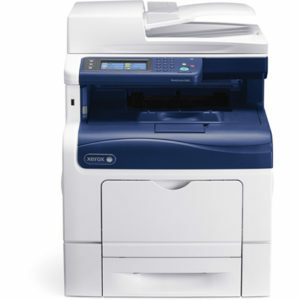 The Xerox WorkCentre 6600 is a value-packed colour laser printer, perfect for busy workgroups. This DNM version is only available via Authourised Dealers and takes Xerox High Yield Cartridges. 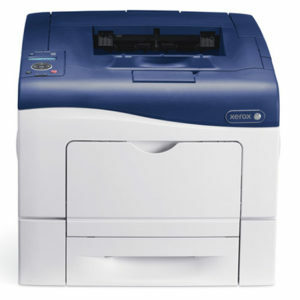 Only the DNM version of the 6600 can be used with our managed print service. The Xerox WorkCentre 6605 is a value-packed colour laser MFP, perfect for busy workgroups needing print, copy, scan, fax and email functionality. Only the DNM version of the 6605 can be used with our managed print service.